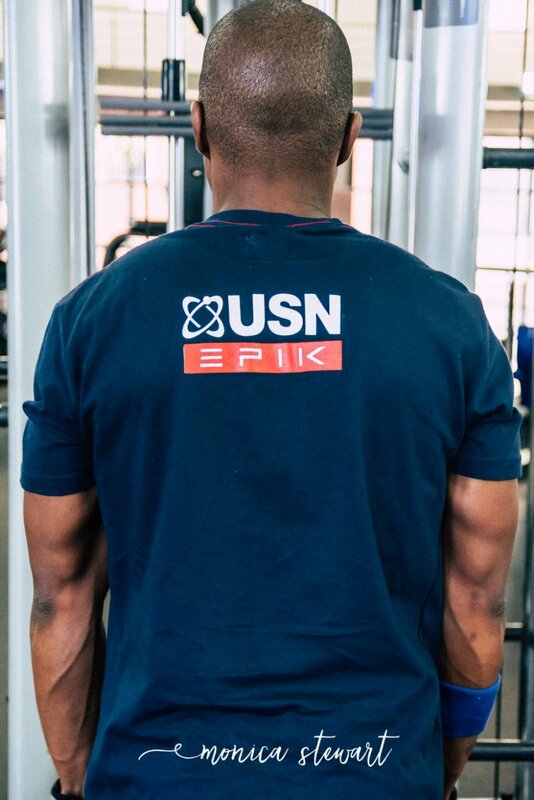 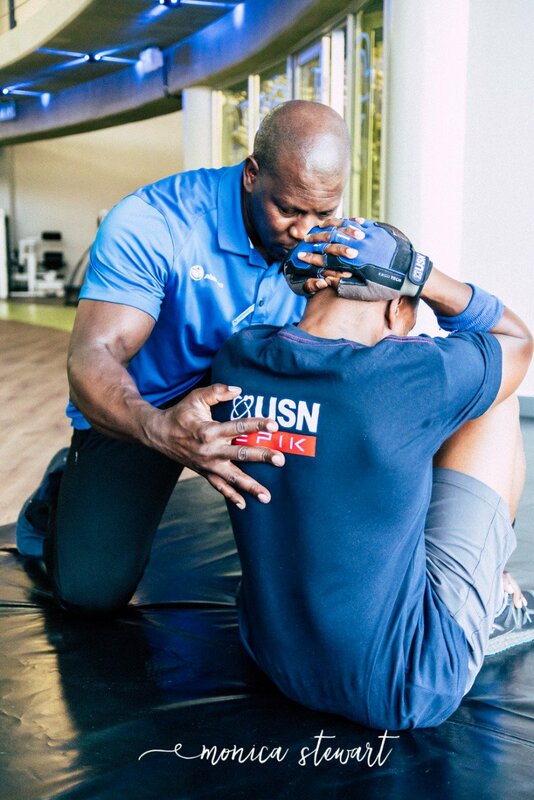 After nine long weeks, Thabiso has completed the USN challenge. 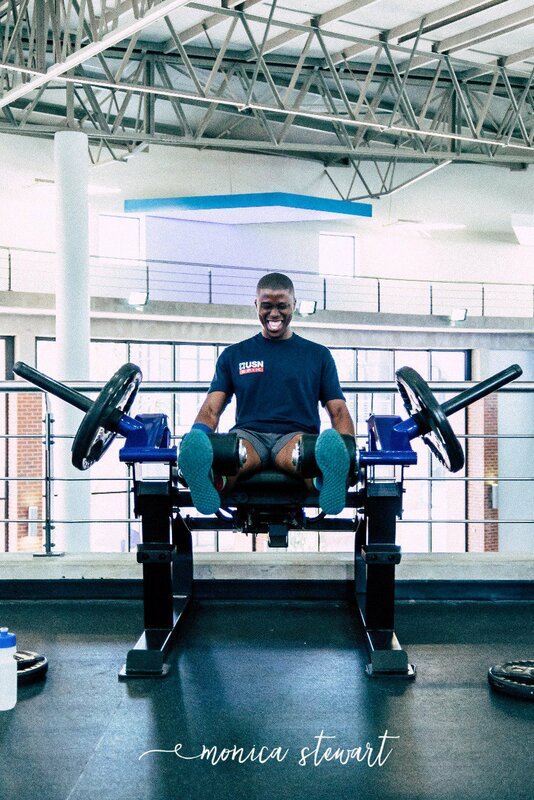 The results speak for themselves! 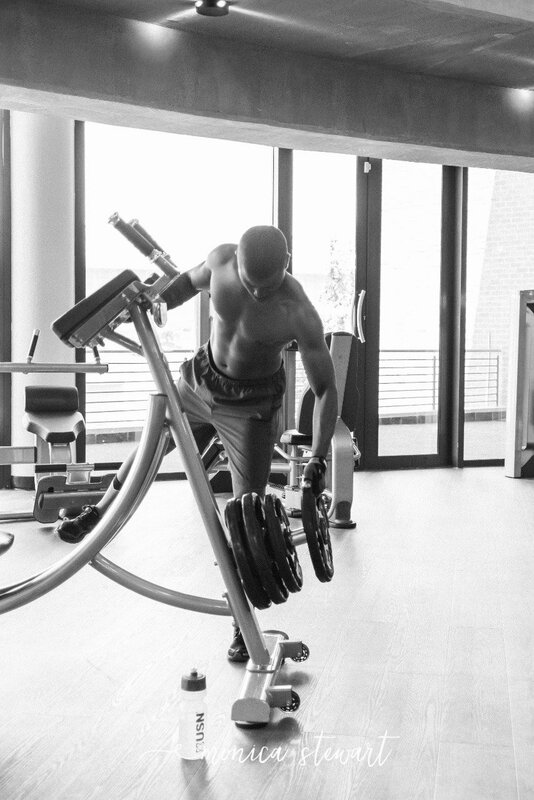 When you're in the gym, it's just you, your goals and your trainer. 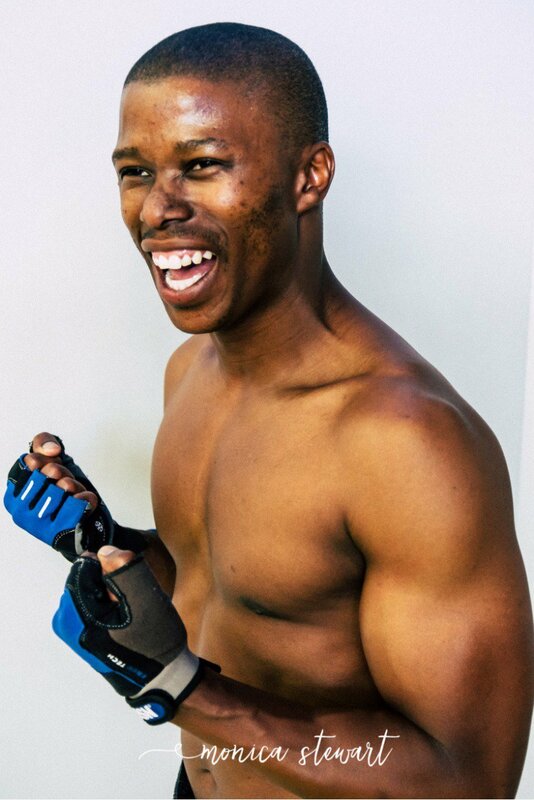 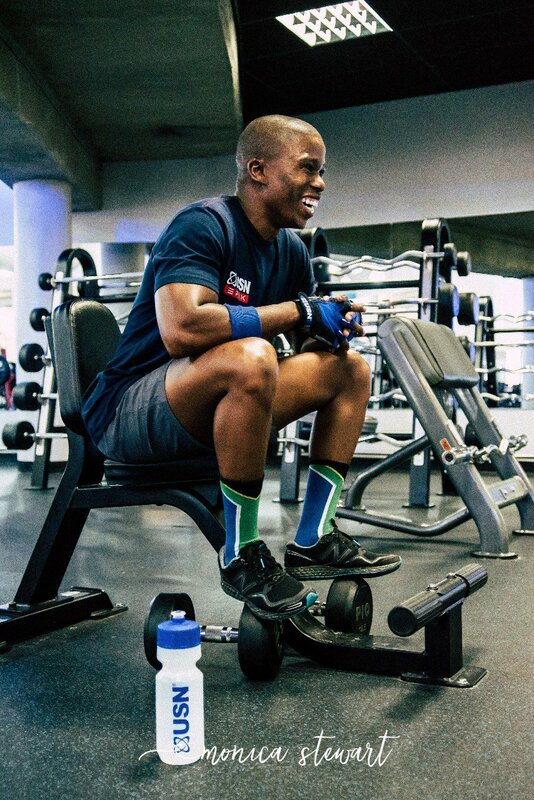 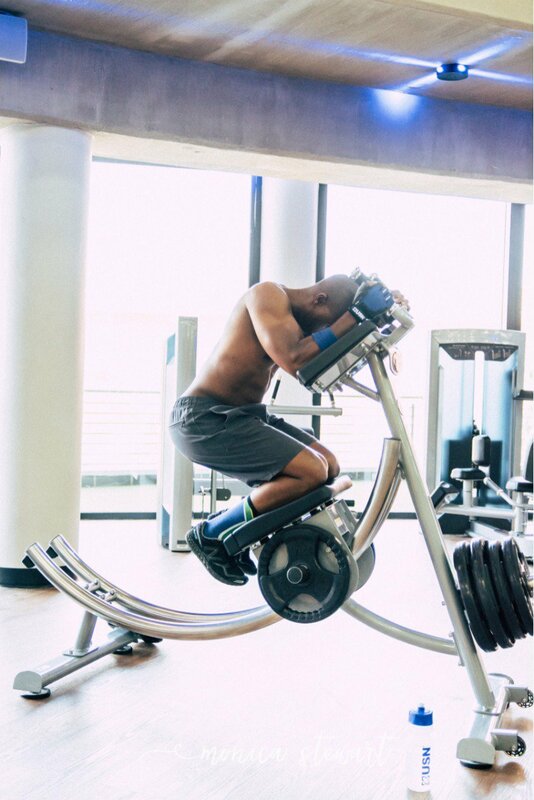 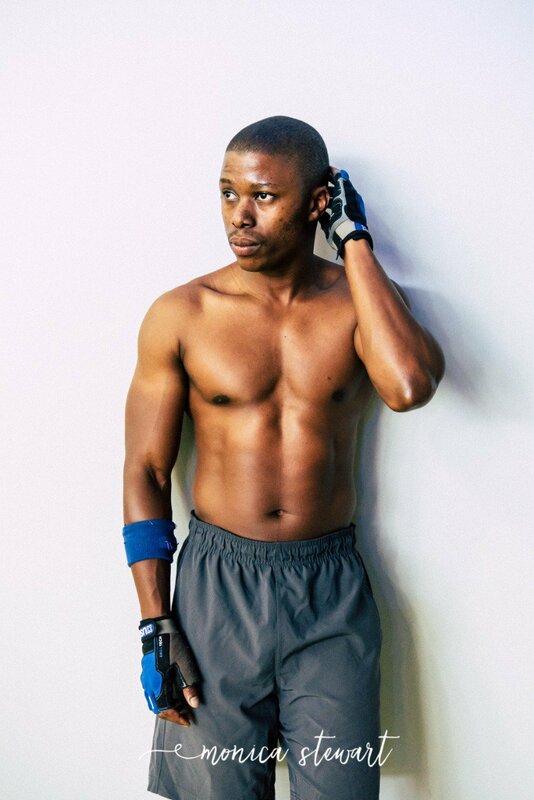 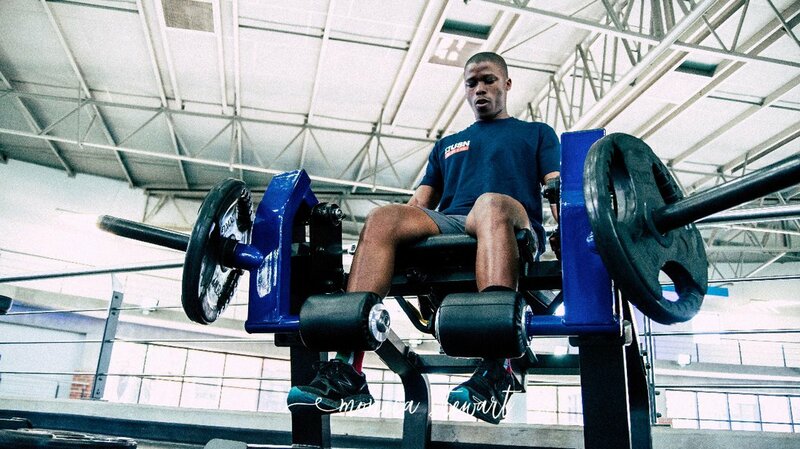 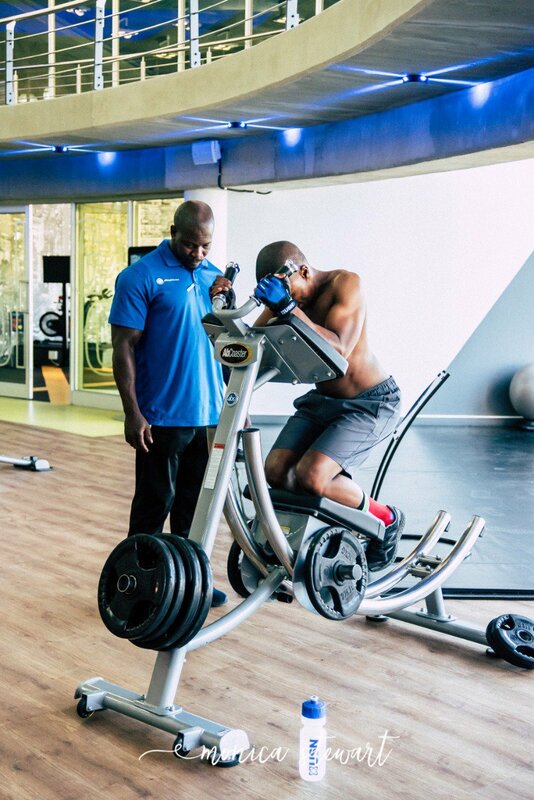 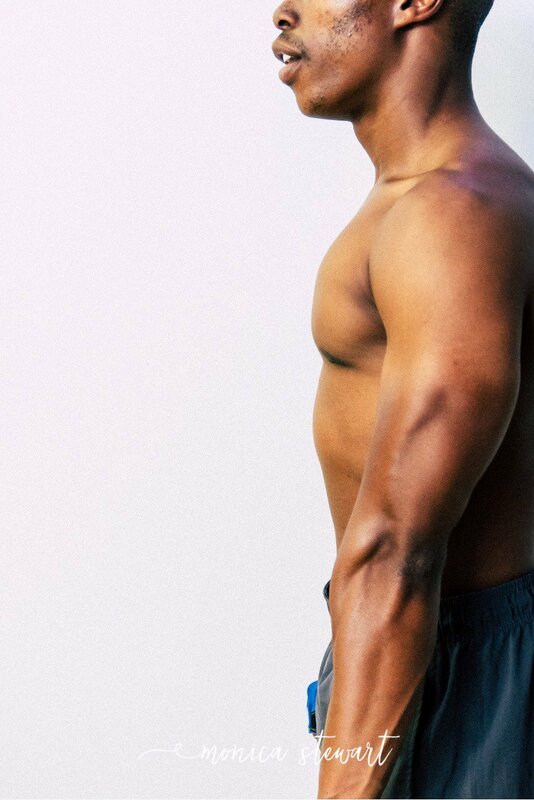 Here's how Thabiso embraced the time spent on the challenging routines with his trainer. 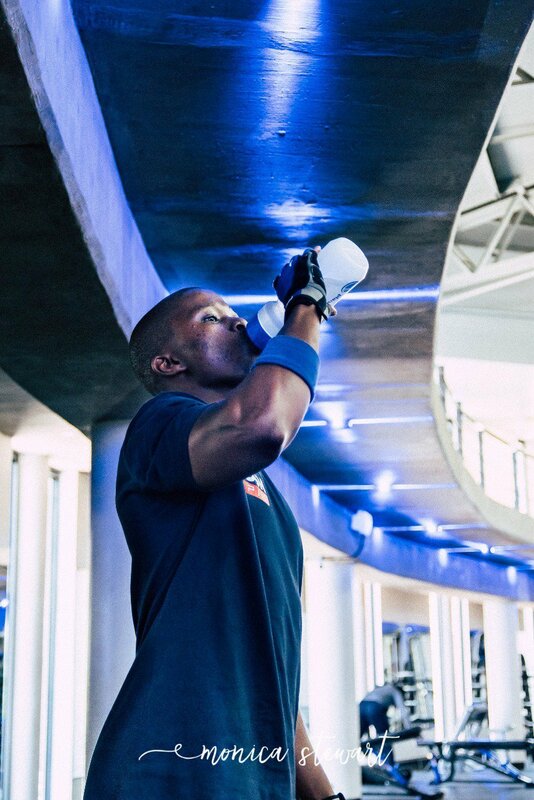 And the results definitely speak for themselves!